It is made available to the general public for downloads and updates. Previously, Pangu revealed an exploit of iOS10 beta and suddenly after a short duration of a time span, Apple released the full version officially. From this, one could imagine that how keenly the team members are putting their best efforts and utilizing their skills to liberate the latest operating system. One can use the jail break system to personalise a device’s look. The user can avail the benefits inscribed with the latest version. The iOS10 version provides to enhance the picture clarity of the camera and improves the stability of the Contacts apps. The iOS10.0.1 version includes 25MB to 60MB and particularly can be different for different devices accordingly. Though, it is less than the iOS 10upgrade. From this, it can be concluded that only a few or little changes in the version has been made from September13, 2016. So far, it hasn’t been released. But, Apple has come out with 10.0.1. 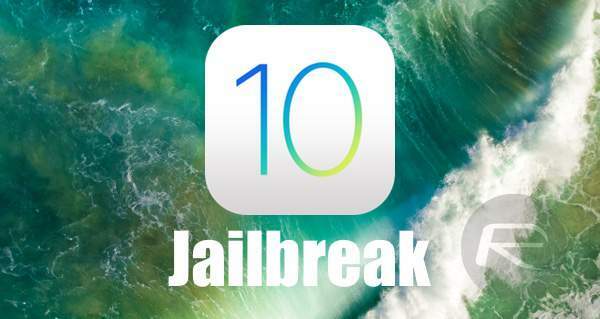 So, it is advised to jailbreaking fans that don’t update to iOS10.0.1 if you want to jailbreak your device. Else, update it and enjoy the latest features. Meanwhile, a famed Italian iOS hacker Luca Todesco has released the video showing vulnerabilities and how to jailbreak it. Check the video below. Hope you liked the content. Stay tuned to The Reporter Times for more updates and more rumours. Next articleGotham Season 3 Episode 1 Live Streaming Info: Watch Online; Will Butch choose Penguin or Fish?